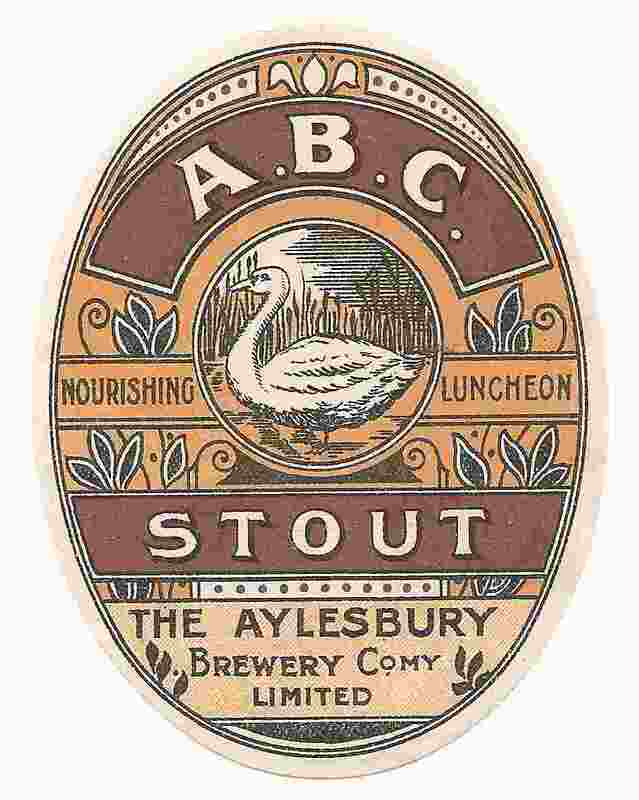 First registered in 1895 to acquire the business of Parrott, Walker & Co., together with some 145 public houses. 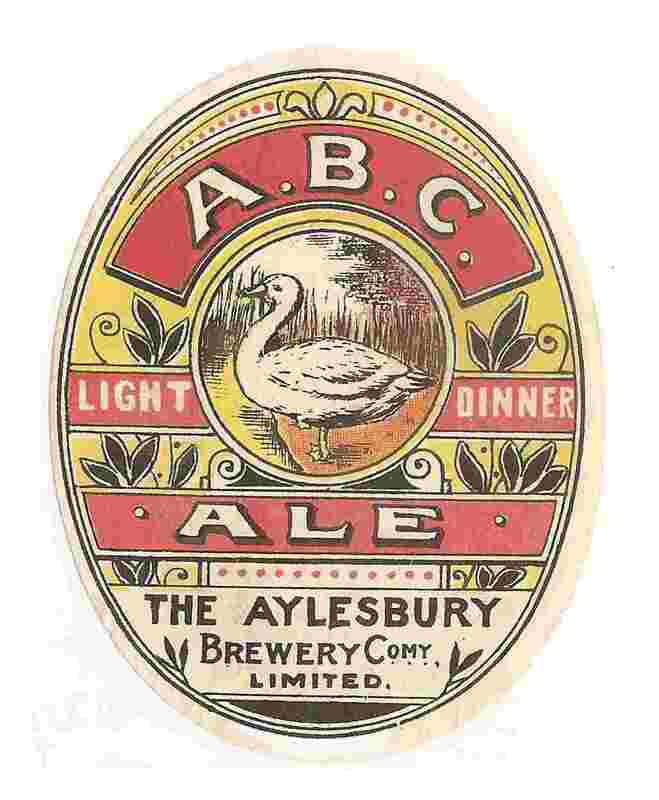 Brewing was discontinued in 1937, as it was found to be cheaper to buy in beers from another brewer. 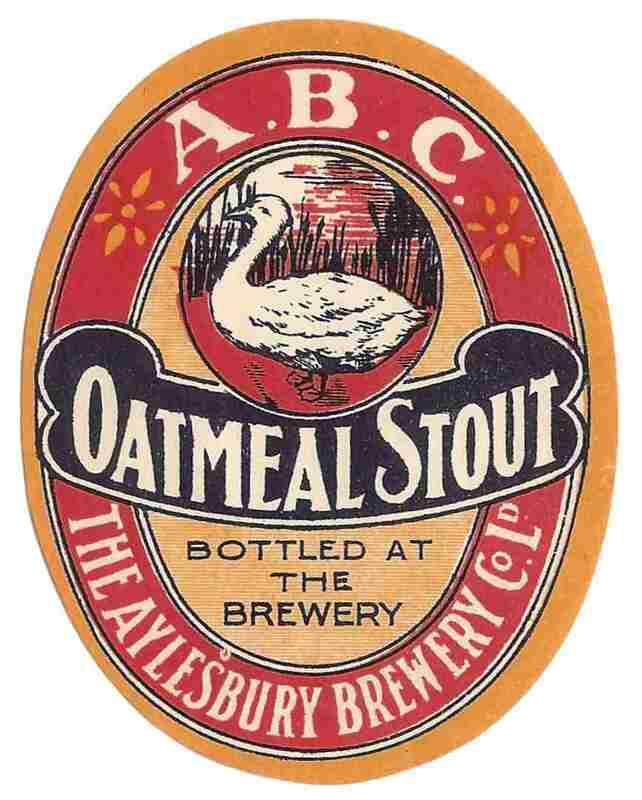 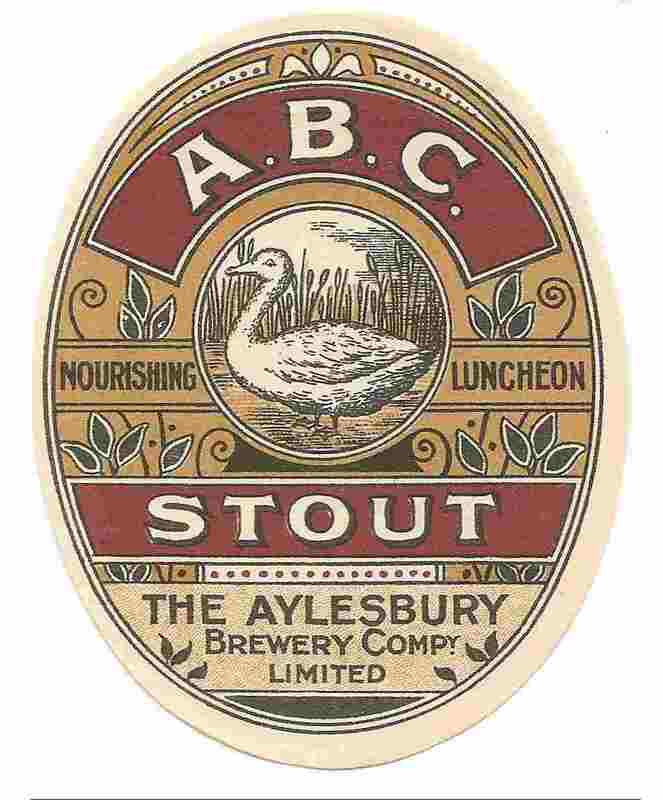 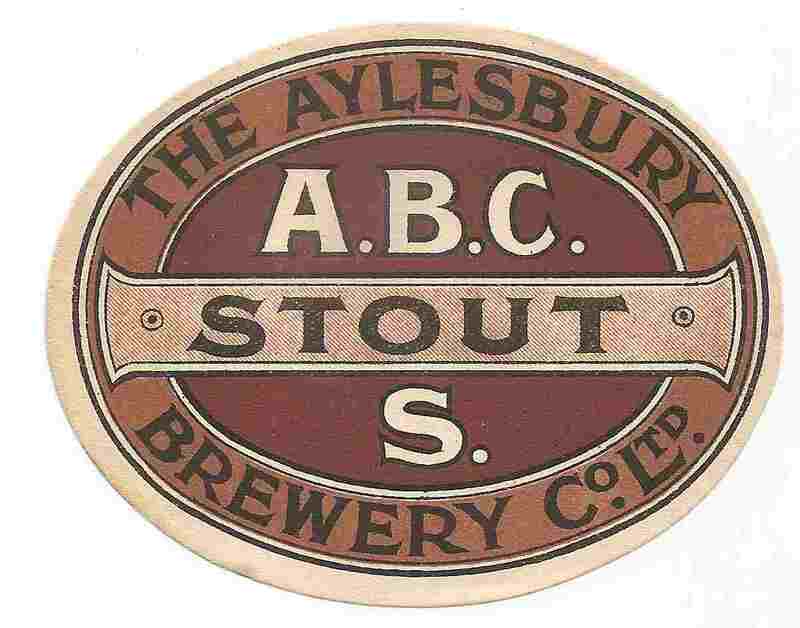 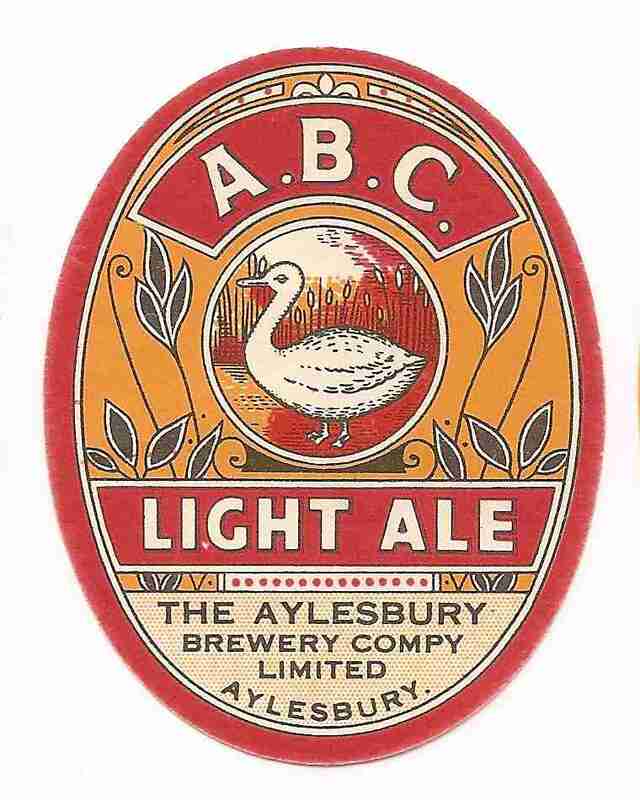 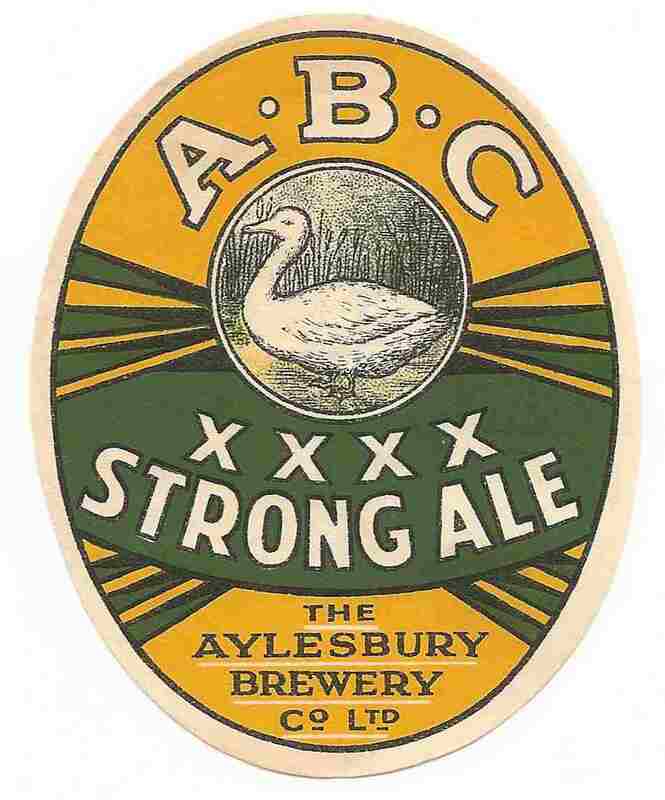 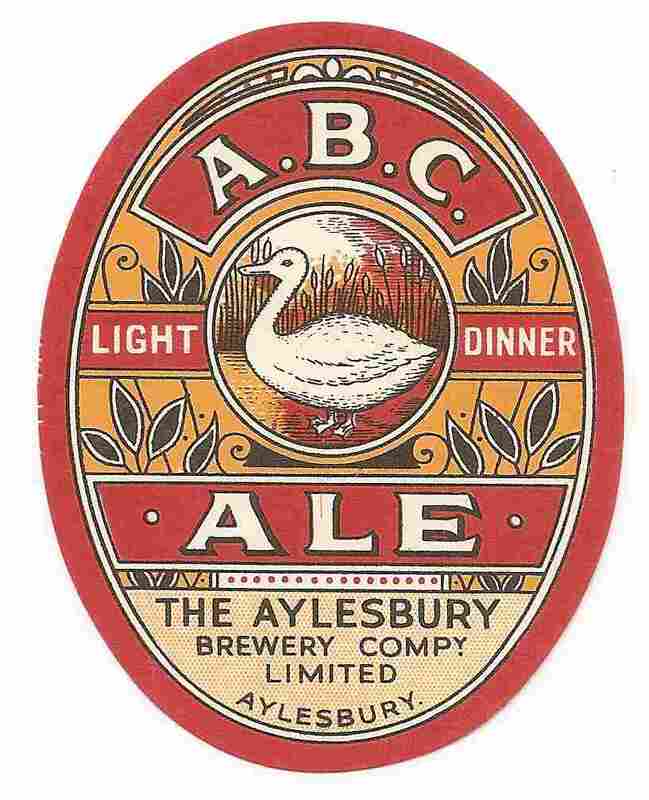 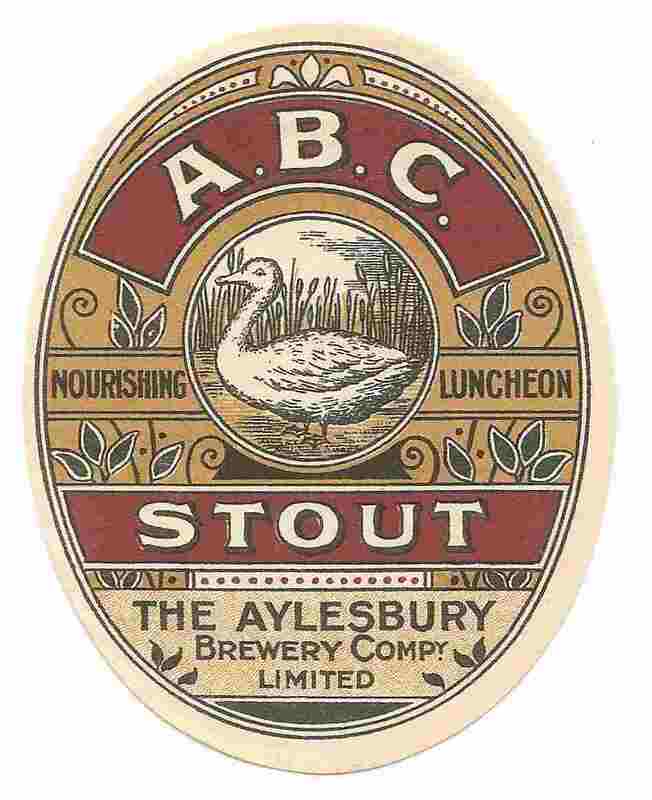 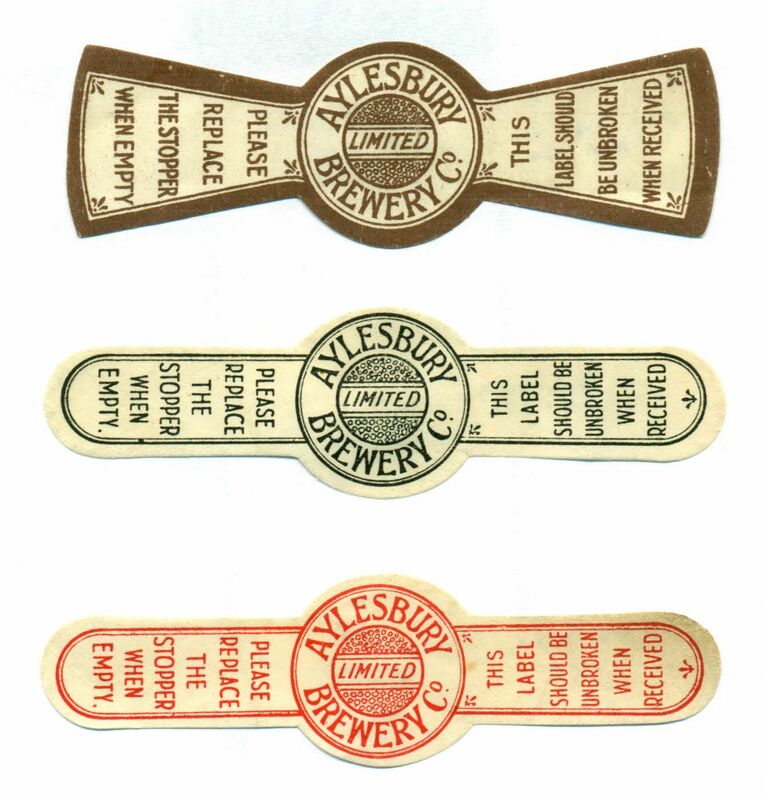 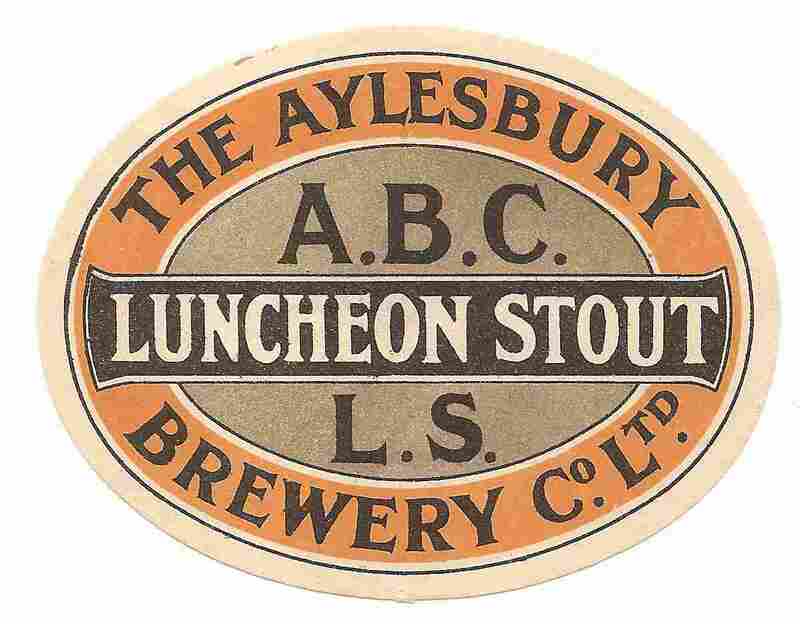 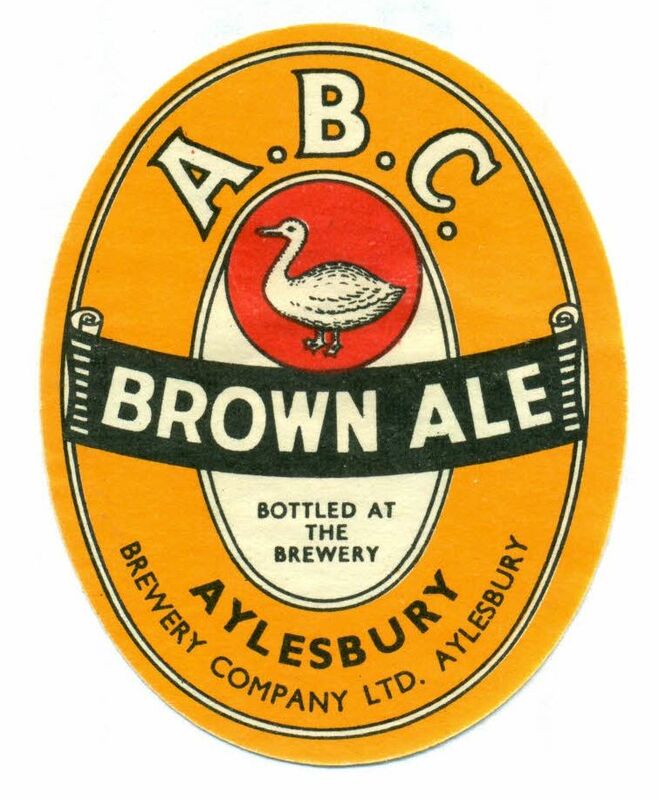 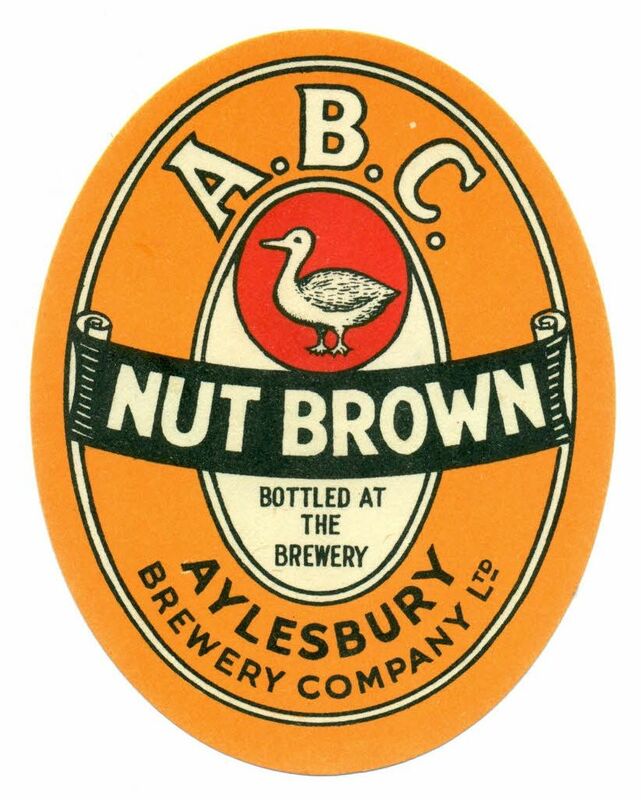 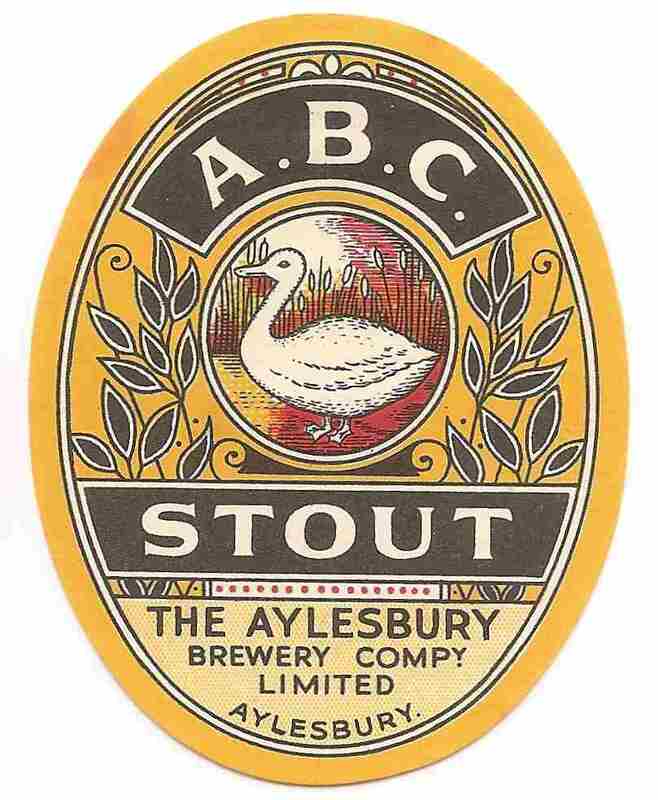 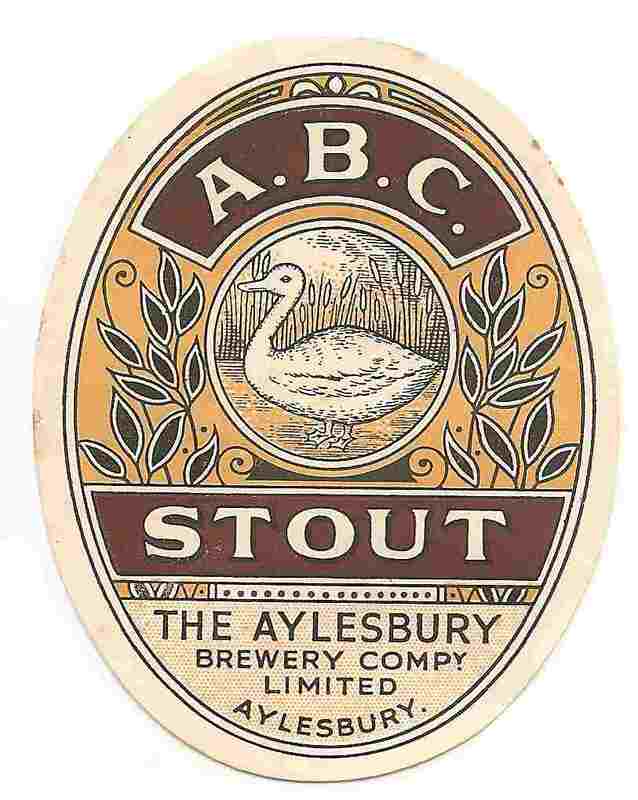 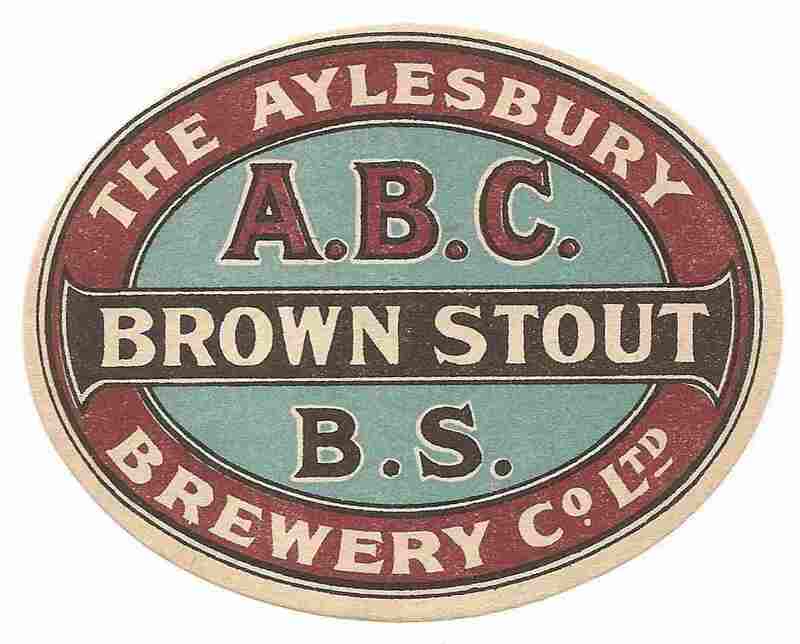 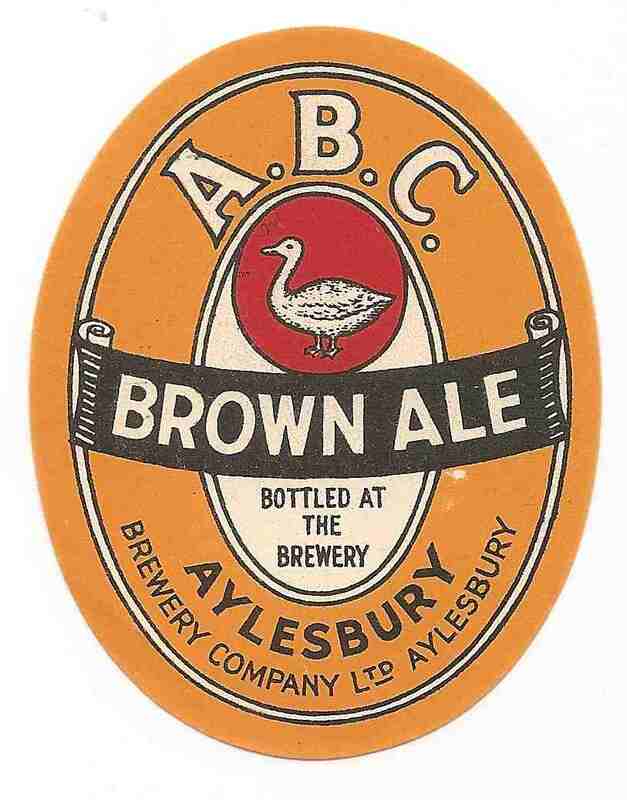 The company was purchased by Allied Breweries Ltd in 1972 and then used as regional offices until around 1989.